Gastroesophageal reflux disease, or GERD (Heartburn), is a digestive disorder that affects the lower esophageal sphincter (LES), the ring of muscle between the esophagus and stomach. Many people, including pregnant women, suffer from heartburn or acid indigestion caused by GERD. Doctors believe that some people suffer from GERD due to a condition called hiatal hernia. In most cases, heartburn can be relieved through diet and lifestyle changes; however, some people may require medication or surgery. Gastroesophageal reflux is the return of the stomach’s contents back up into the esophagus. A hiatal hernia may weaken the LES and increase the risk for gastroesophageal reflux. Hiatal hernia occurs when the upper part of the stomach moves up into the chest through a small opening in the diaphragm (diaphragmatic hiatus). The diaphragm is the muscle separating the abdomen from the chest. Having a hiatal hernia may allow stomach contents to reflux more easily into the esophagus. Hiatal hernias usually do not require treatment. 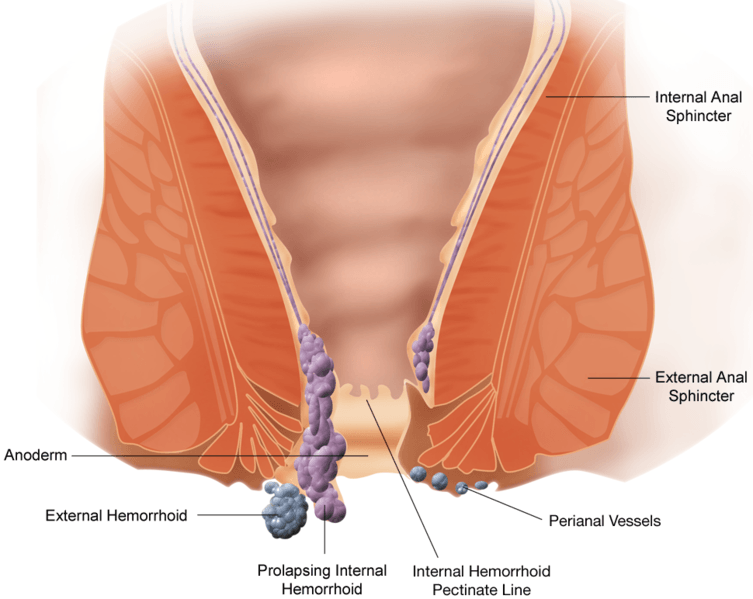 However, treatment may be necessary if the hernia is in danger of becoming strangulated (twisted in a way that cuts off blood supply, called a paraesophageal hernia) or is complicated by severe GERD or esophagitis (inflammation of the esophagus). The doctor may perform surgery to reduce the size of the hernia or to prevent strangulation. Certain foods and beverages, including chocolate, peppermint, fried or fatty foods, coffee, or alcoholic beverages, may trigger reflux and heartburn. Studies show that cigarette smoking relaxes the LES. Obesity and pregnancy can also play a role in GERD symptoms. Doctors recommend lifestyle and dietary changes for most people needing treatment for GERD. Treatment aims at decreasing the amount of reflux or reducing damage to the lining of the esophagus from refluxed materials. Avoiding foods and beverages that can weaken the LES is often recommended. Foods and beverages that can irritate a damaged esophageal lining, such as citrus fruits and juices, tomato products, and pepper, should also be avoided if they cause symptoms. Decreasing the size of portions at mealtime may also help control symptoms. Eating meals at least 2 to 3 hours before bedtime may lessen reflux by allowing the acid in the stomach to decrease and the stomach to empty partially. In addition, being overweight often worsens symptoms. Many overweight people find relief when they lose weight. Cigarette smoking weakens the LES. Stopping smoking is important to reduce GERD symptoms. People with severe, chronic esophageal reflux or with symptoms not relieved by the treatments described above may need more complete diagnostic evaluation. Doctors use a variety of tests and procedures to examine a patient with chronic heartburn. Endoscopy is an important procedure for individuals with chronic GERD. If the findings of the endoscopy are abnormal or questionable, biopsy (removing a small sample of tissue) from the lining of the esophagus may be helpful. For patients in whom diagnosis is difficult, doctors may measure the acid levels inside the esophagus through pH testing. A small number of people with GERD may need surgery because of severe reflux and poor response to medical treatment. Fundoplication is a surgical procedure that increases pressure in the lower esophagus. The laser is of great benefit in treating GERD. The tissues during surgery are finely dissected with precision with the laser before fundoplication is done thereby reducing pain, blood loss and postoperative adhesions.